Hair dyes, perming, straightening with much chemical ingredients often damage our hair. In resultant; dry and dull looking hair. 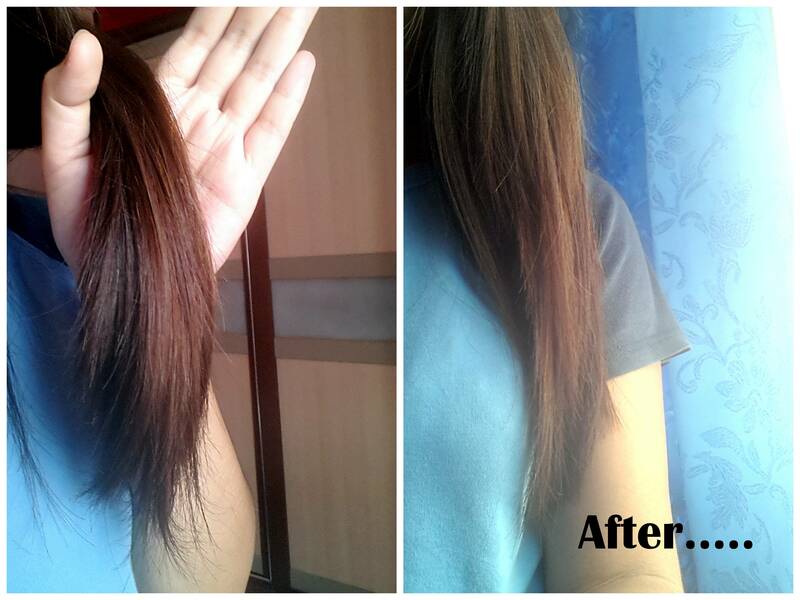 Dyed, long, thick, coarse, frizzy and dry. 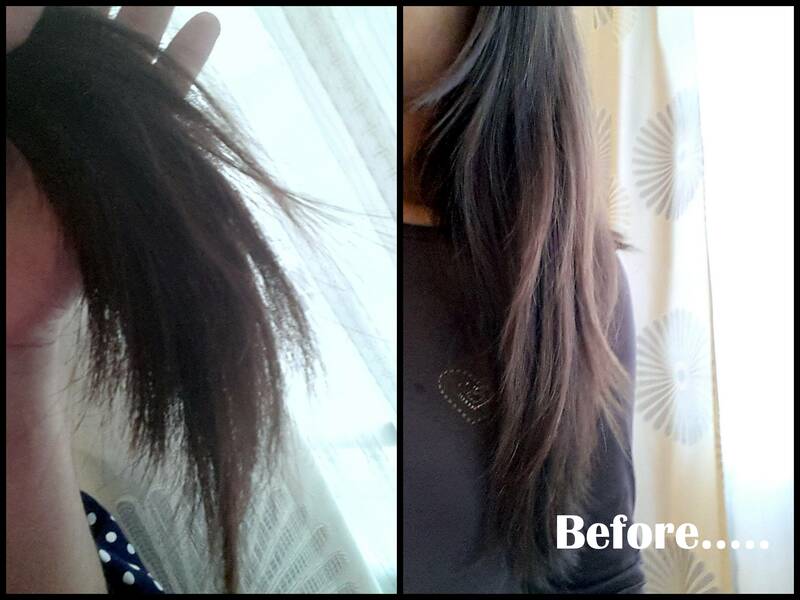 I heard people said frequently drying your hair with a hair dryer eventually damage your hair. I’ve also avoided that. Yet my hair is still frizzy. 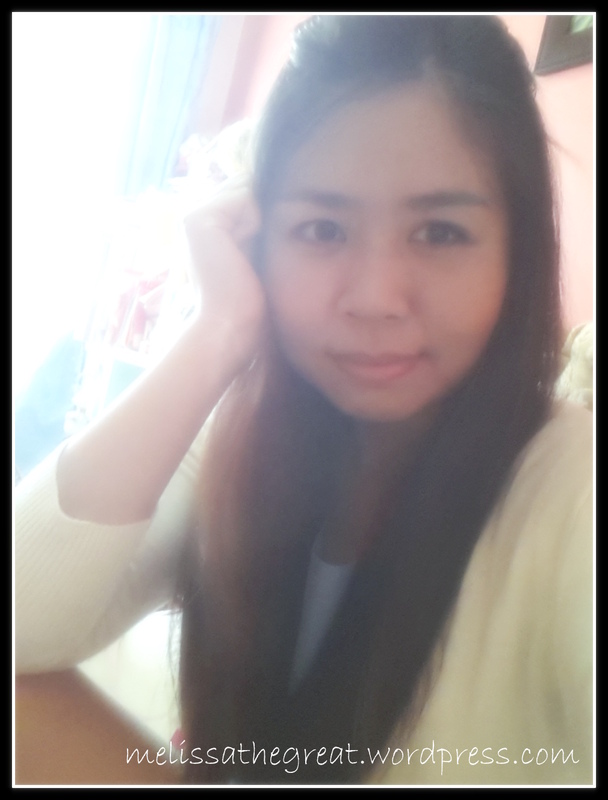 I often need to apply some hair serum before leaving home, to keep my hair look neater. 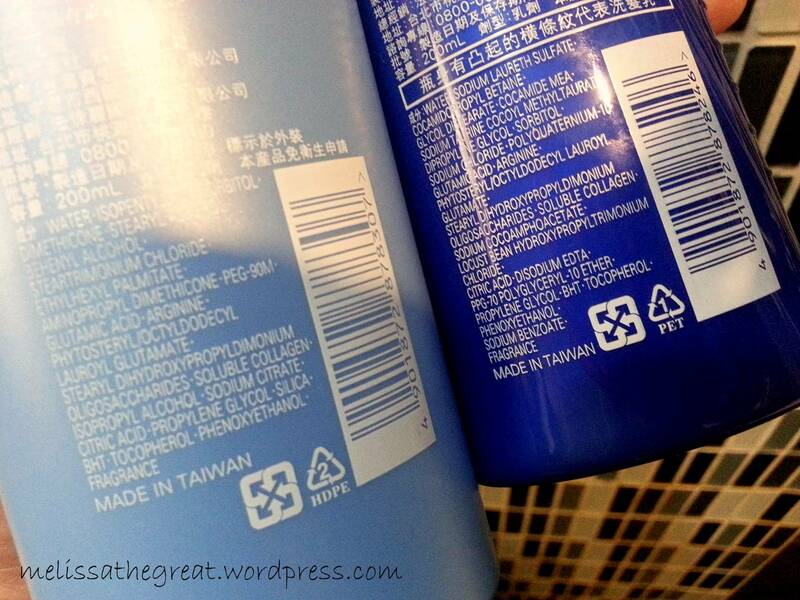 I’ve tried several shampoo brands which can be easily purchase from drugstore. But yet to meet any near to perfect. 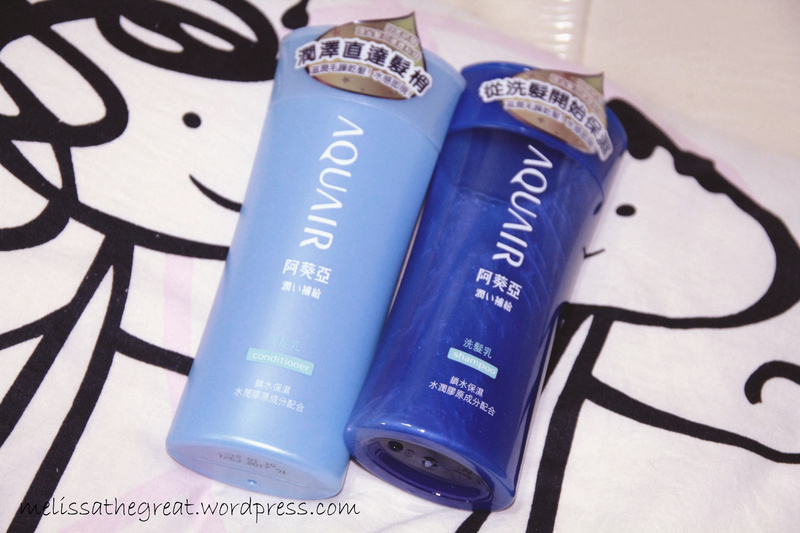 Recently I was introduced to Shiseido Aquair Deep Moist Shampoo & Conditioner. I hope this new haircare from Shiseido able to restore my hair. Although its not really that serious yet, but I do not wish to spend big bucks doing treatments in a hair saloon. Shiseido Aquair Deep Moist Shampoo & Conditioner is a mild, pH-balanced hair wash that is suitable for all kinds of hair, straight, curls and even hair dyed. It can effectively repair damaged hair and prevent it from further damages. Powerful moisturizing shampoo for damaged hair. Healing ingredients coat the hair from scalp to end, eliminating slipt ends and protecting against further damage. The shampoo and conditioner combined will coat the hair with healing ingredients, full of aminophenol and vitamin E. They work from the scalp to hair ends to strengthen brittle strands, eliminate split ends, and soften dry, coarse, over-processed hair. Within a few days of regular use, your hair’s natural condition improves. – Formulated especially for dry, brittle, sun damaged, over treated hair. – Plant botanicals and essential oils nourish scalp and hair. – Leaves an invisible layer of protection that repairs split ends. Water, sodium laureth sulfate, dipropylene glycol, cocamidopropyl betaine, glycol disterate, cocamide mea, sodium lauroamphoacetate, sodium methyl cocoyl taurate, stearyl alcohol, sorbitol, dimethicone, sodium chloride, glutamic acid, arginine, phytosteryl/octyldodecyl lauroyl glutamate, dihydroxyethyl stearyl propyl dimonium, ceratonia siliqua hydroxypropyltrimonium chloride, citric acid, sodium methyl lauroyl taurate, disodium EDTA, propylene glycol, tocopherol, sodium benzoate, phenoxyethanol, fragrance. Formulated for repairs damaged hair and coats to prevent further damages. Coating repair ingredients work from core of hair to cuticle. Washes your hair gently while cuticle repair ingredients coat damages on surface of hair, leaving it a silky-touch, manageable hair. Shampoo is milky and slightly runny. While the conditioner is rich and creamy. Shampoo wet hair and softly massage through hair and scalp. Leave in for 5 minutes if possible, to help hair absorb healing ingredients. Rinse with warm water. Follow with Conditioner. Apply conditioner on semi toweled dry hair, emphasize on hair ends. Then leave for at least 3 minutes before final rinse. 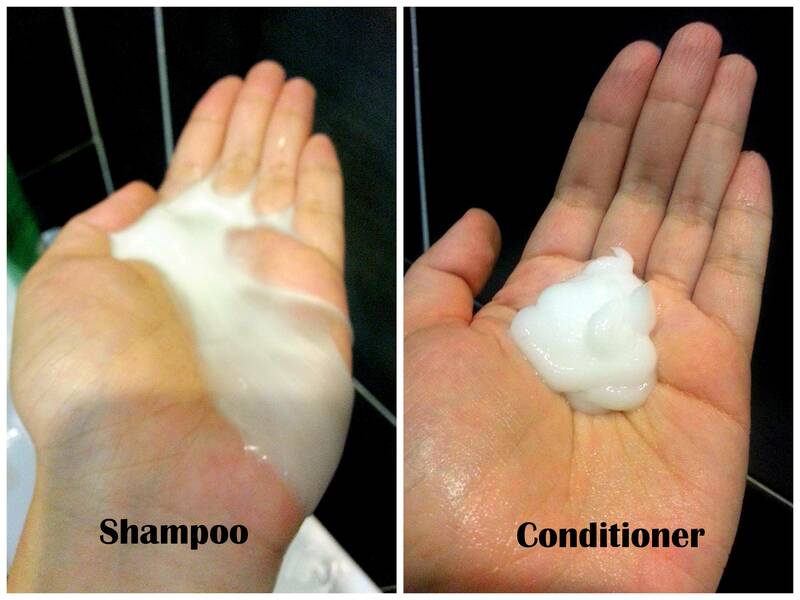 The smell of both shampoo and conditioner are not strong. You don’t feel the smell when you hair is damp. But after drying it..you’ll smell this mild, clean and pleasant scent. Before : Frizzy, dry hair ends and untamed hair. After several washes….it does show a difference here. Shinier, moisture, manageable and not as frizzy as before even without applying any hair serum. Hair tangling has reduced by 50%. Do I look like I’m having a healthier hair now? Check out Natta Cosme on their latest products. For every purchase above RM50, you may enjoy rebate of RM5. Simply key in MEL55 on the ‘use coupon code’ for the instant rebate. CleverMunkey – did you use a conditioner after shampooing your hair? Old man. I just use soap. Not much left, anyway – too late! LOL!!! STP – Not much left?! LOL!! Food Dreams- This is the first time I’m trying Shiseido’s hair products. Its workable on me. eh the result is really apparent! can get it in watsons or guardian? Constance Ant – Ya…can see some improvement hoh. Hmm…currently I don’t see it available in Watsons or Guardian yet. WOW. The result is pretty amazing! Hair looks much smoother now. Hi Sally. Thanks for dropping by. HAHAHAHA!! Nola sometimes I did not spend so long…around 2 minutes for massaging and another 2 minutes for conditioning. hehe…. My hair have terrible split ends, maybe I should try this out! Choi Yen – How often do you trim ur hair? Perhaps you may try and see whtr it improves ur hair condition or not.